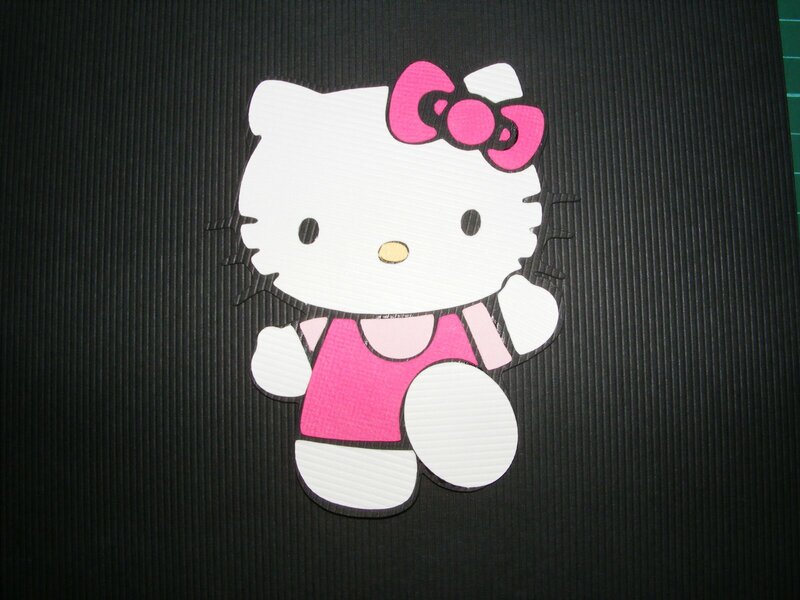 This entry was posted on February 3, 2009 at 11:48 am and is filed under H Kitty SVG. You can follow any responses to this entry through the RSS 2.0 feed. You can leave a response, or trackback from your own site. Hi Chris, I am a new follower of your blog as well as a new SCAL user…just got my software last Friday. Thanks so much for sharing this file…I think I may use it for a Valentines Day Card. 🙂 Thanks again…your designs are wonderful. I only hope to learn the software!! Very Nice! I am new to scal, & inkscape. I am so thankful for people like you who have free files. TFS.